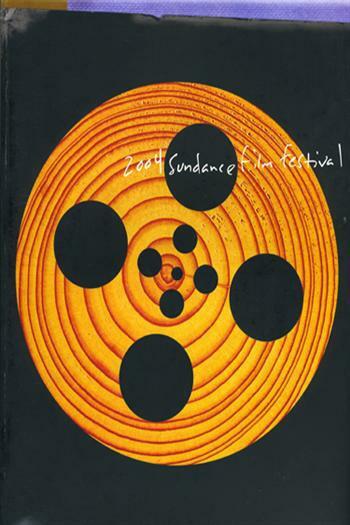 The 2004 Sundance Film Festival marked a return to basic principles for many filmmakers. Shane Carruth's PRIMER, which took home the Dramatic Grand Prize, was a cinematic Rubik's cube produced on a shoe-string budget. But like many other films that year, what PRIMER lacked in funds it made up for in creativity. Ondi Timoner's DIG!, which won the Documentary Grand Prize, also demonstrated artistic perseverance in its seven-year journey to follow to two rock bands. SUPER SIZE ME, whose filmmaker Morgan Spurlock was awarded the Documentary Directing Award, exemplified an ingenious premise: the filmmaker underwent the grueling culinary achievement of eating only McDonald's fast food for 30 days. While the Festival had its share of quirky characters, including NAPOLEON DYNAMITE and Henry Darger, the subject of the documentary IN THE REALMS OF THE UNREAL, many of the films — from GARDEN STATE to EDGE OF AMERICA, from MARIA FULL OF GRACE to LET THE CHURCH SAY AMEN — told simple, insightful stories while documentaries like BORN INTO BROTHELS captured the hearts and minds of audiences at the Festival and beyond.